Kiski Area School District Learning Has No Boundaries - Every Child. Every Classroom. Every Day. 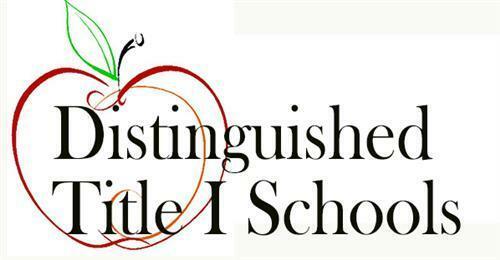 Kiski Area School District is proud to announce our South Primary School named a Distinguished Title I School! For the second time in three years, South Primary is one of the top performing Title I schools in the state of Pennsylvania. 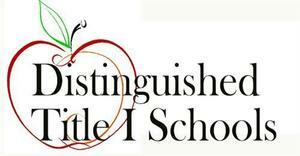 They were named a Distinguished Title I School based on their performance. Specifically, they have been given the designation of (Reward: High Progress) which means they were in the highest 5% of Title I schools in the state based on their ELA and Math PVAAS scores for growth. They will be honored at the 2019 Title I Improving Schools Conference in Pittsburgh. 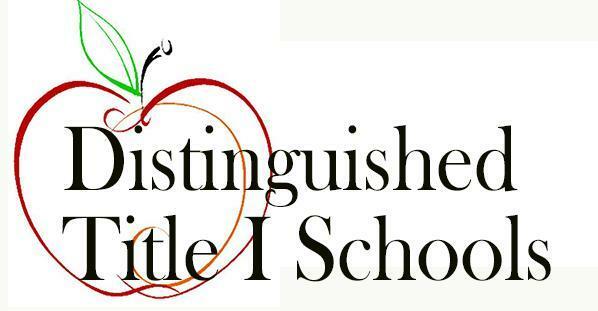 They will also be eligible to be chosen as one of Pennsylvania’s National Title I Distinguished Schools which will be honored at the National Title I Conference in Kansas City, Missouri.